Jean Macdonald Robertson (d 1974) was a graduate of the University who played an important role in the development of training in social work in the Far East. 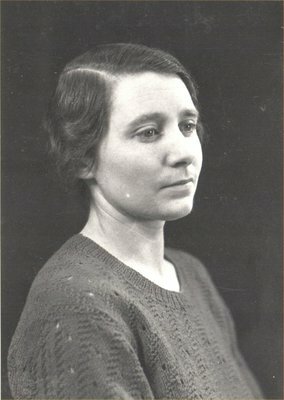 After graduating MA in 1929, Robertson worked as a social worker for the University Settlement in Anderston and in Lancashire before going to the University of Melbourne as a field work supervisor. She worked in munitions factories in Australia during the Second World War, returned briefly to Britain and was then appointed Director of Field Work at the University of Wellington's School of Social Science in 1949. In 1952, she took charge of social training at the University of Malaya and worked there for fifteen years, training social workers from all parts of the Far East. She was subsequently appointed Professor of Social Work at the University of Hong Kong. Robertson was made a CBE in 1966, and in 1967 was awarded an honorary Doctor of Laws from the University of Singapore. She returned to Britain in 1972 but died two years later in a car accident in France.